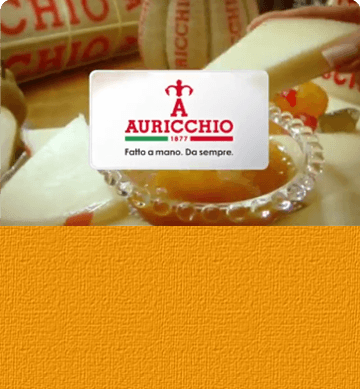 Auricchio > Brands and products > Riserva esclusiva > Grana Padano D.O.P. This is the world’s most sold and consumed D.O.P. cheese, a perfect combination of goodness and genuineness. Grana Padano D.O.P. 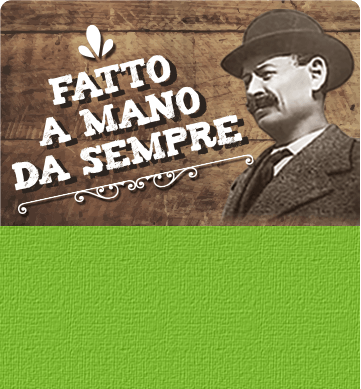 is a product of Italian food culture that is always modern and in line with contemporary consumption habits. 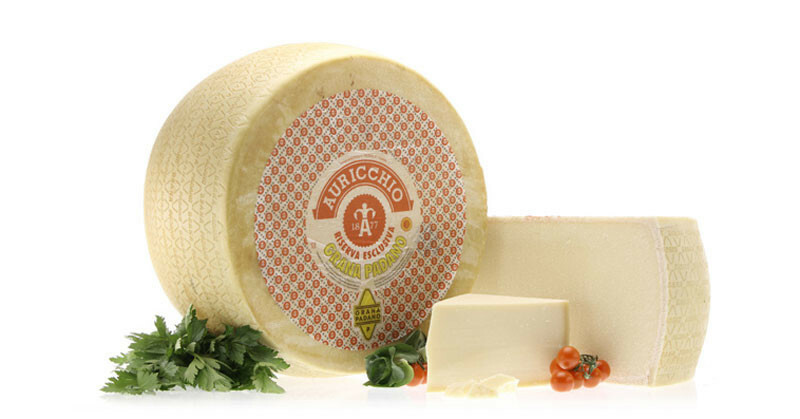 Grana Padano Riserva Esclusiva is selected with the aim to maintain a constant quality and flavour. It is an excellent natural food, providing most of the substances necessary for a healthy and well-balanced diet. Ideal for original, creative first and main courses, light and yet with a marked flavour: from the traditional recipe of bresaola with rocket and grana to cheese creams or the elaborate grana baskets.